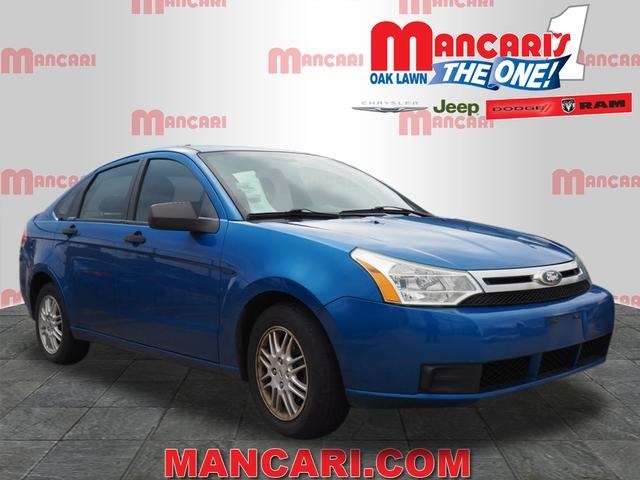 Pre-Owned 2011 Ford Focus SE 4D Sedan in Oak Lawn #4-528-9 | Mancari's Chrysler Dodge Jeep RAM, Inc.
Clean CARFAX. Priced below KBB Fair Purchase Price! Odometer is 13241 miles below market average!